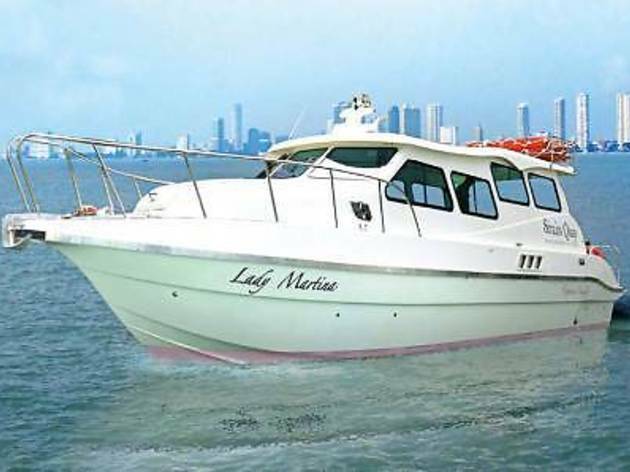 Skip the short drive and hop on the Lady Martina water limousine service that ferries between Straits Quay Marina and Eastern & Oriental Hotel. For Straits Quay shoppers, bring along your single purchase receipt of RM50 to get two tickets at RM10 each. Big spenders with a single purchase receipt of RM100 can enjoy the breezy cruise with five tickets at RM10 each. These tickets are available at the Straits Quay Retail Marina information counter. 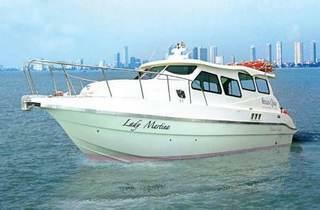 If you're boarding the Lady Martina from Eastern & Oriental hotel, see listing.